March is not only the beginning of Spring, but a time when genealogists and historians may focus their attention to their Irish roots. The Kenton County Public library offers many resources to help you research Irish genealogy records and family histories. 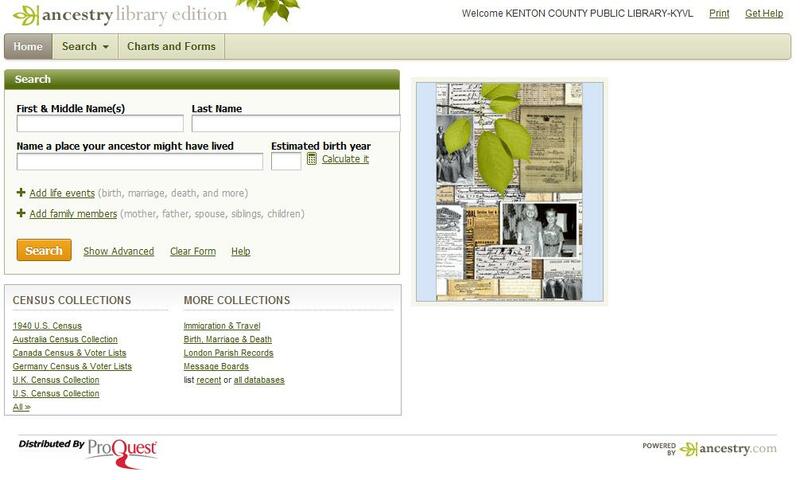 A great place to start your research project is at the Kenton County Public Library’s Genealogy Webpage, wher e you can access our online research resources–many of which can be used from home with your library card. One of our resources, The Northern Kentucky Newspaper Index, may lead you to an article or obituary on an Irish ancestor. Using the Northern Kentucky Newspaper Index we were able to find the citation for this obituary which appeared in the Kentucky Times Star for Matthew McGee. 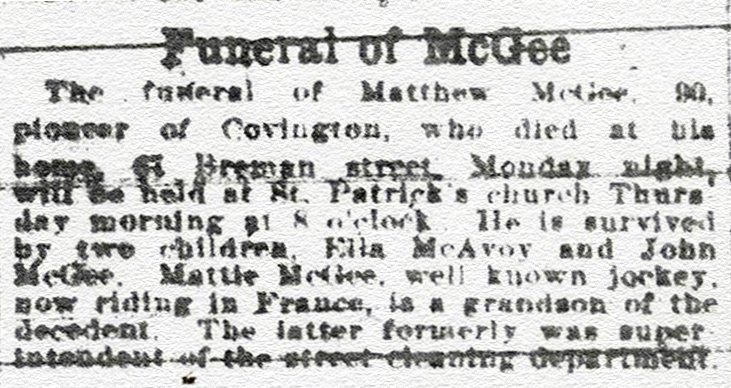 McGee was born in Ireland in 1830 and died in Covington on October 19, 1915. The photograph database, Faces and Places: The Northern Kentucky Photographic Index, may contain a portrait of an Irish relative. 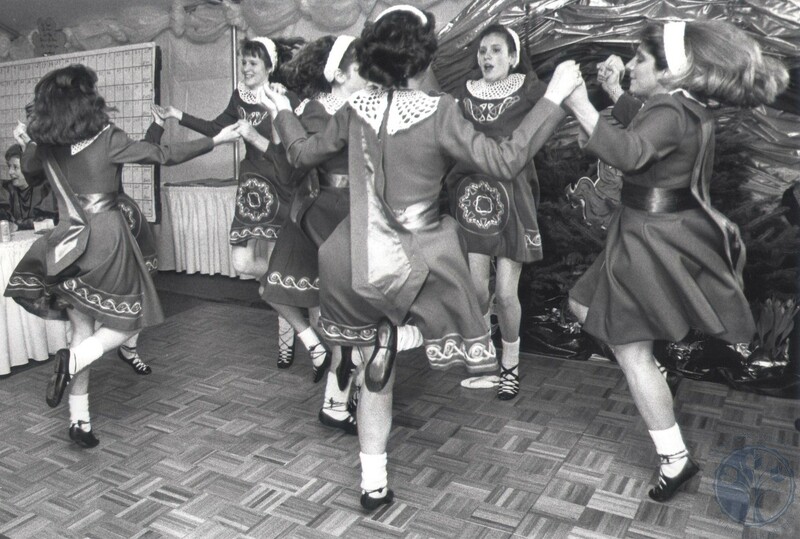 Pictured is The McGing Traditional Irish Dancers from Cincinnati performing at the 1990 Gala Irish Party at Cliff and Pat Boreland’s new home in Villa Hills on March 16, 1990. This photograph was found in the Faces and Places Archive and don’t forget you can leave comments on photographs in Faces and Places! If you are looking for more detailed descriptions of what records we have available, check out our Guide to the Collection. Also, don’t forget to search the library catalog for all things relating to Ireland and Irish genealogy. 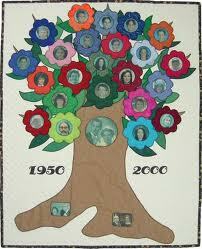 Do you have ancestors from Ireland that traveled to Northern Kentucky? What resources would you recommend for researching Irish ancestors and history? Tell us about it! 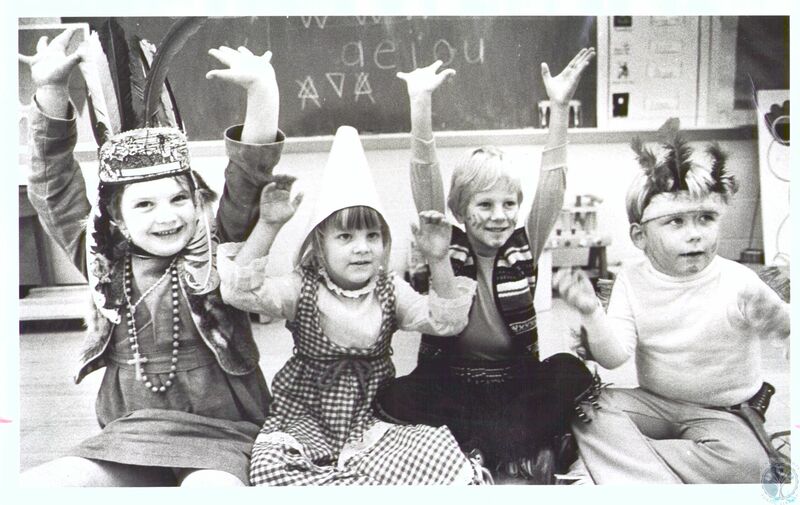 This post was written by Cierra Earl, Library Associate in the Local History and Genealogy Department at the Covington branch.